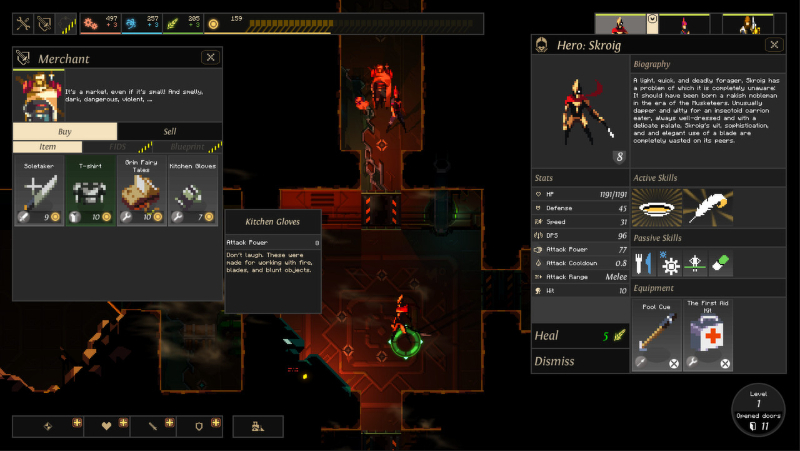 Dungeon of the Endless is a Rogue-Like Dungeon-Defense game, in which the player and their team of heroes must protect the generator of their crashed ship while exploring an ever-expanding dungeon, all while facing waves of monsters and special events as they try to find their way out... so what could go wrong... open the door! NOTE: This is a Buy-to-play title. 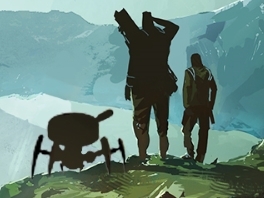 Gather A Team: Form a team of heroes, each with their own strengths (and psychoses)… or die. 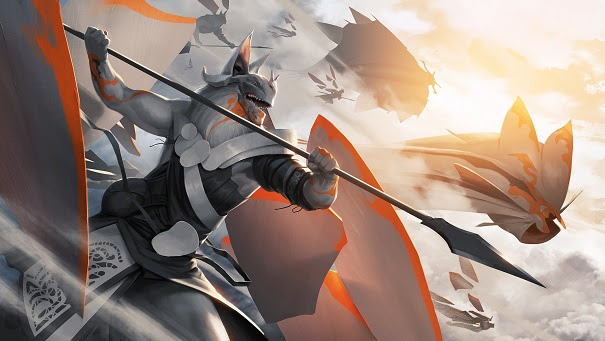 Build Your Defenses. 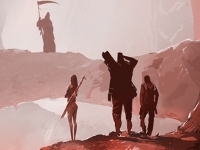 : Use scarce resources to help your team survive… or die. Open the Door. 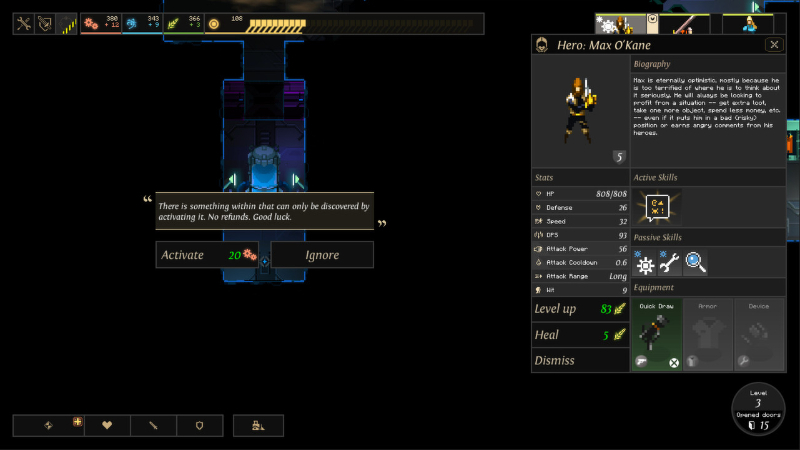 : Each door is a danger; prepare yourself and your team for anything… or die. 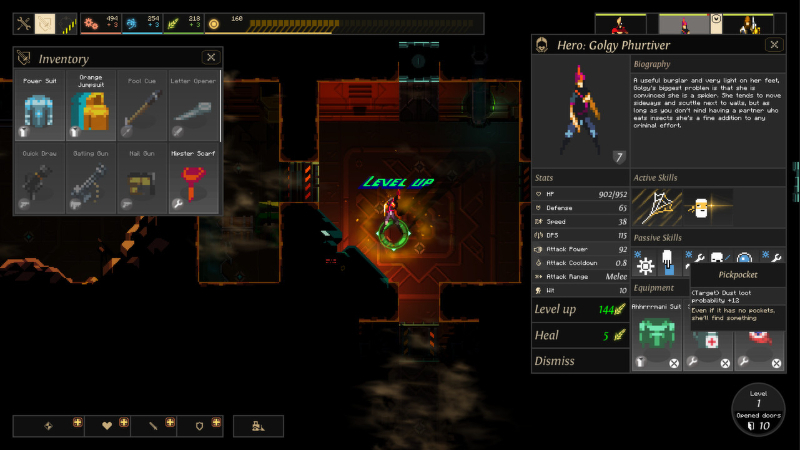 Find the truth: Fight your way to the surface to discover the truth about Auriga*… or die. 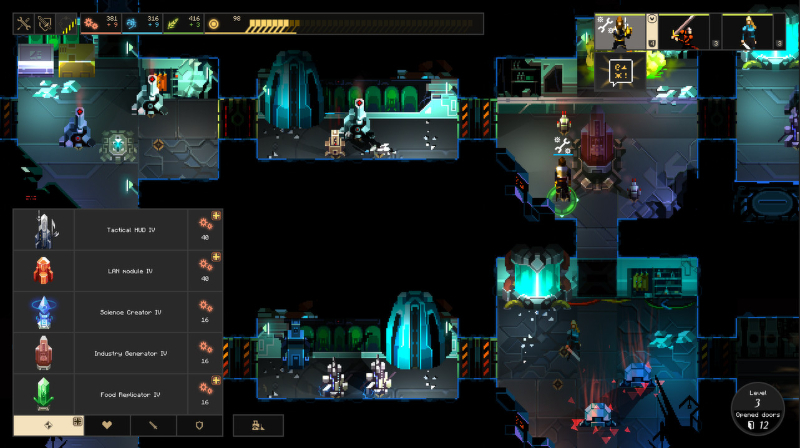 The cult gameplay of Dungeon of the Endless is now available on Xbox One. 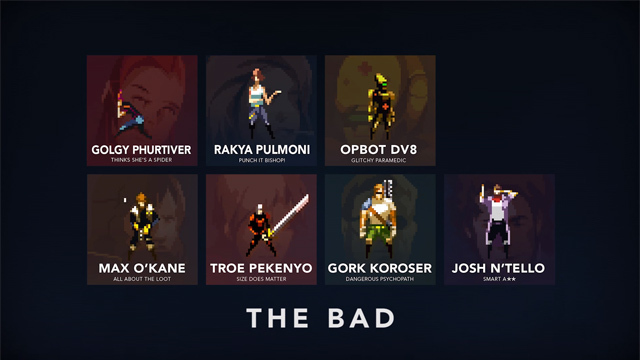 Get a rundown of the roster in this Good, Bad, and Aliens preview. 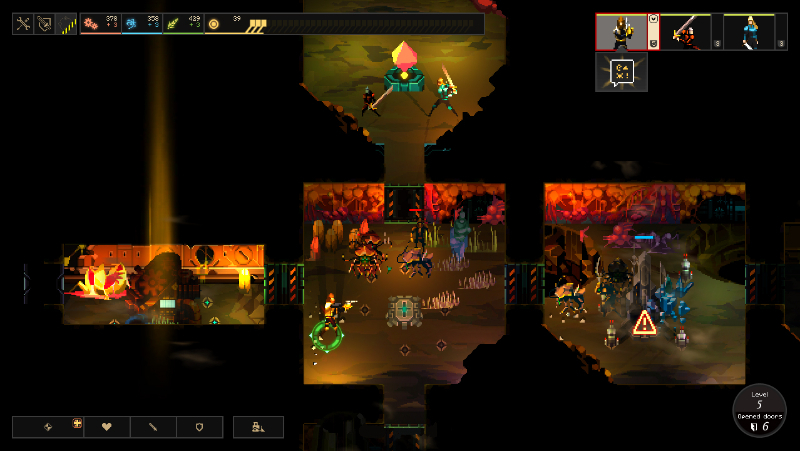 Dungeon of the Endless makes its debut on the iPad. 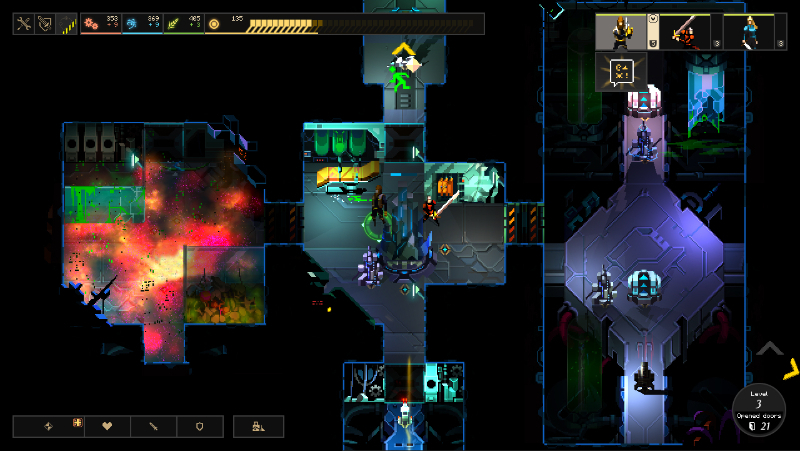 A look at the various space vessels you can use in Dungeon of the Endless.